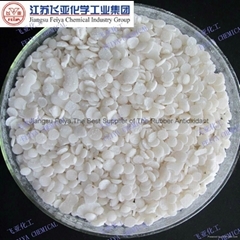 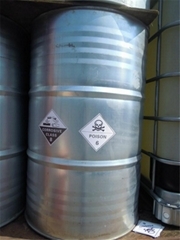 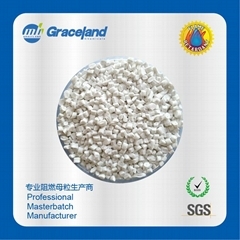 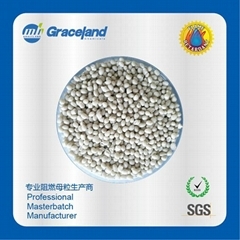 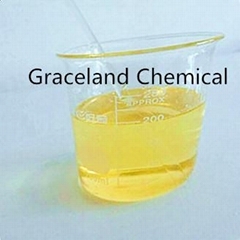 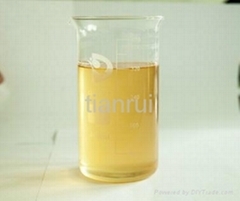 Desiccant Masterbatch for PP and PE. 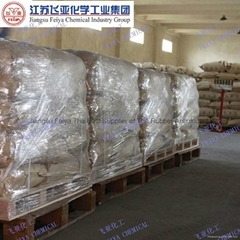 Desiccant Masterbatch for Polystyrene . 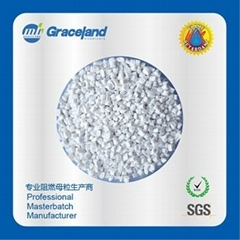 Desiccant Masterbatch for abs .